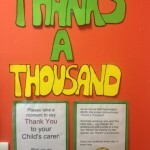 Staff Appreciation Month - Thanks a thousand! 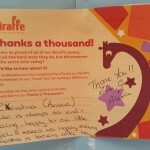 Home - News & Events - Staff Appreciation Month – Thanks a thousand! 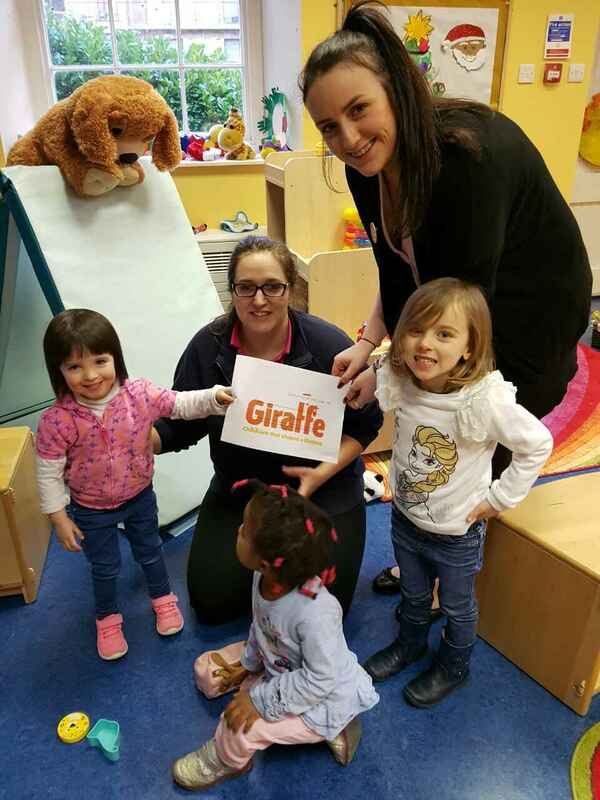 Every morning, the pitter-patter of tiny feet and the sound of joyful little voices resonate around the rooms at Giraffe Childcare. 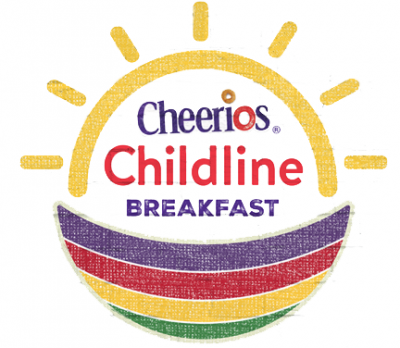 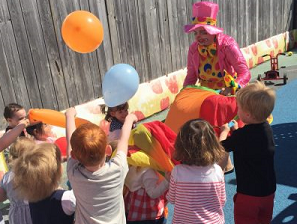 Every morning, the carers, chefs and staff teams welcome the children and families at their centre with energy and enthusiasm for the upcoming day’s events. 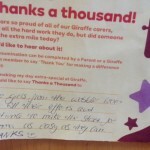 Throughout the month of May, our staff appreciation month, we have been inundated with beautiful message saying “Thanks a Thousand” to Giraffe team members, for the wonderful work they do every day. 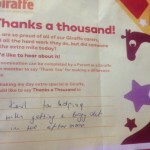 We understand that as parents, it can be difficult to leave your child with someone else, so it’s reassuring to hear from other parents about the great experience that their children enjoy in Giraffe every day. 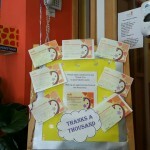 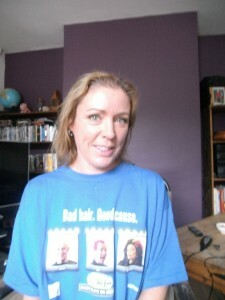 What started as a few messages quickly became an enormous collection of Thank You’s and wonderful appreciative messages. 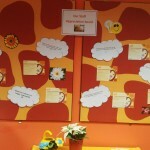 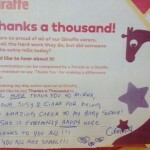 Because there have been so many notes and messages of appreciation, many Giraffe centres have made appreciation displays in their hallways. 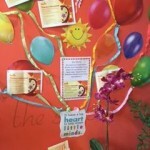 Please take a moment to stop and read about the incredible staff in your centre! 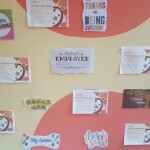 This month, we recognize those staff who have earned the Employee of the Quarter award, as well as some special Team member’s anniversaries! 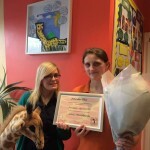 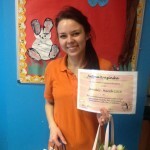 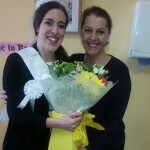 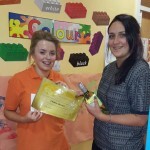 Natalia from Northern Cross celebrates 10 years with Giraffe! 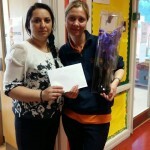 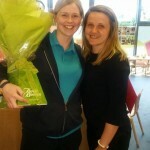 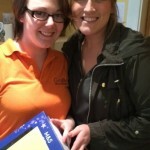 Congrats Sandra in Cherrywood on 10 years with Giraffe! 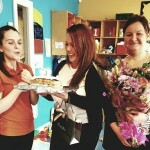 Happy Birthday April @ IFSC! 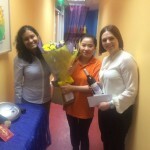 Kerya Lin in Harcourt Road, who is celebrating 10 years with Giraffe!! 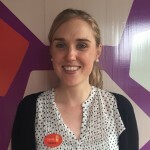 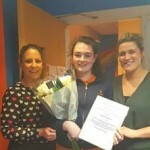 Congratulations to Aoife, our staff member of the quarter at IFSC! 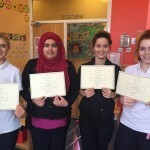 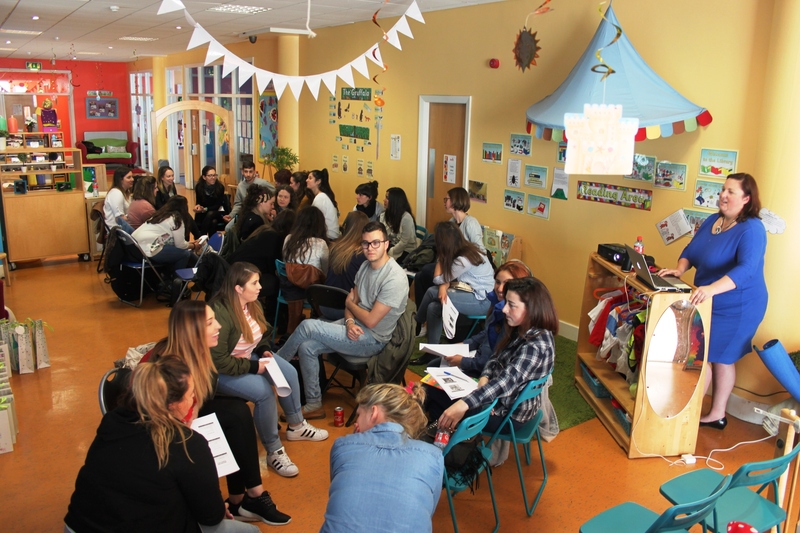 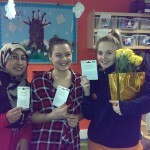 Well done to Emma, Sadaka, Catarina & Alanna from Giraffe Rathbourne who completed a Paediatric First Aid course. 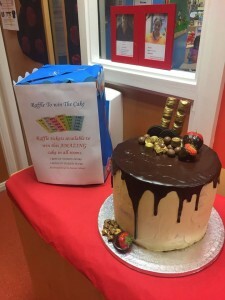 A big THANK YOU to all our centre chefs who prepare deliciously nutritious meals and snacks for the children everyday, spending a lot of time and dedication making their sauces all from scratch! 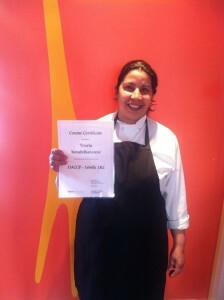 Congratulations chef Touria in Closilla, who recently passed her catering exams! 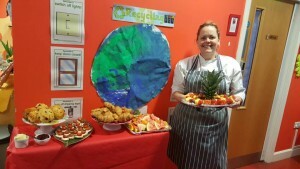 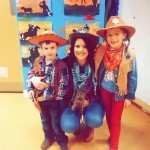 Jenny @ Rathfarnham made wonderful platters of food for the Preschool Graduation. 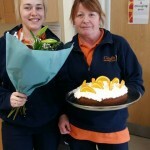 An amazing edible creation by Chef Jill in Elm Park. 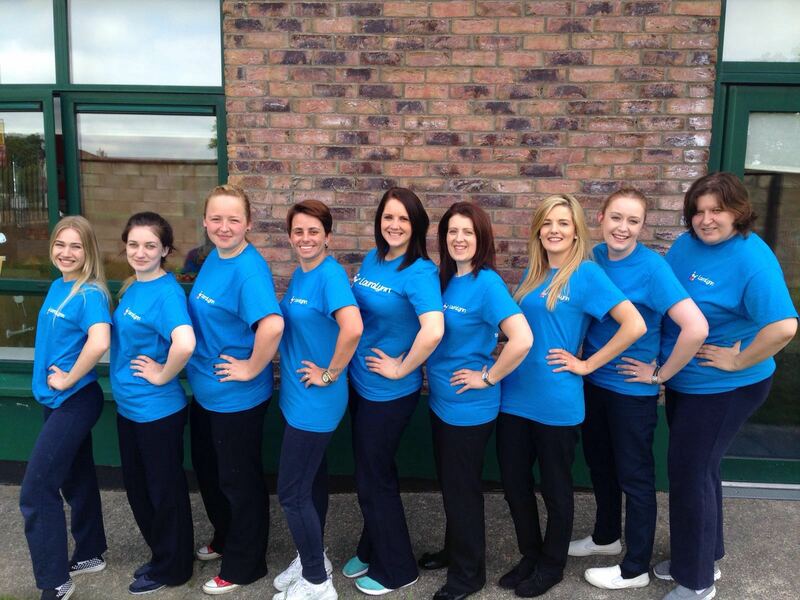 Congratulations to all the Mums-to-be and Parents currently on parental leave with their babies. 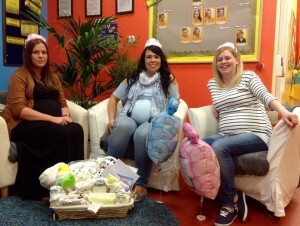 Baby shower in Cherrywood for our three Mums to be – Lisa, Ciara and Sandra! 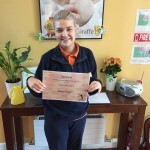 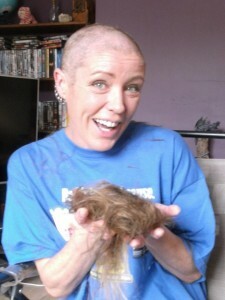 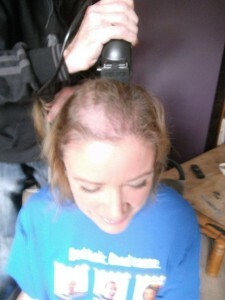 A very special mention to Samantha in Celbridge, who helped raise money for the Irish Cancer Society and took part in this year’s Shave or Dye campaign!! 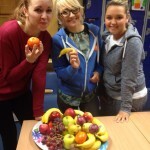 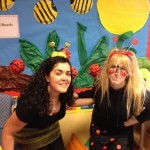 Here are just a few snapshots of what the Giraffe team members get up to during their busy days! 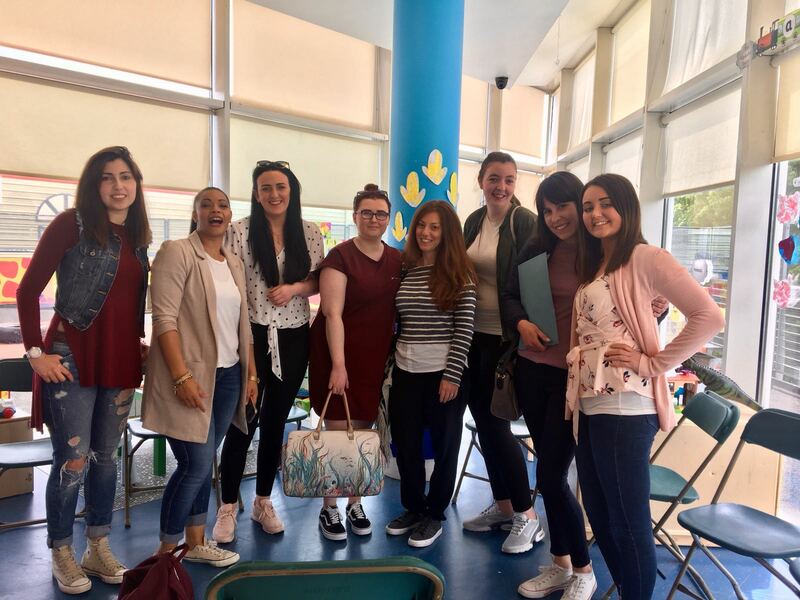 We believe that through a commitment to our role as carers and educators, we make a positive difference to the lives of families, a children, our community and each other. 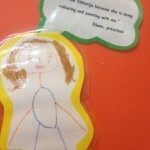 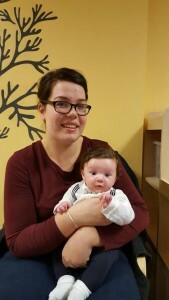 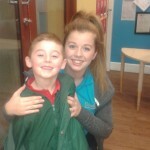 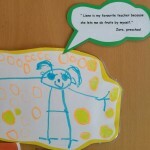 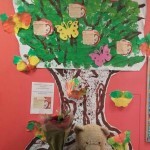 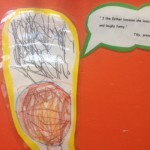 Our carers share a passion and depth of knowledge and wealth of experience in childcare. 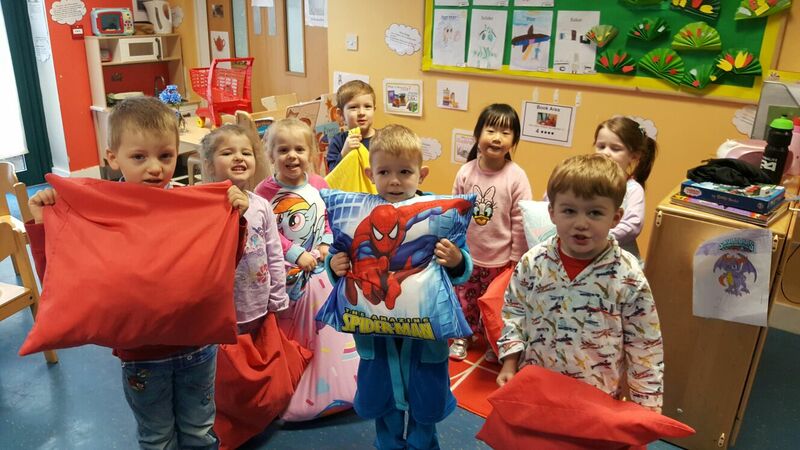 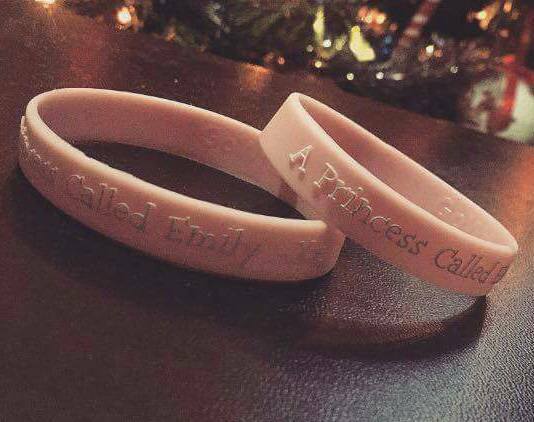 After receiving so many wonderful Thank You messages, we are so grateful for the continued support from every parent and child. 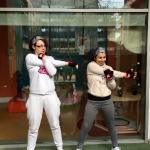 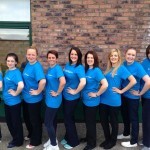 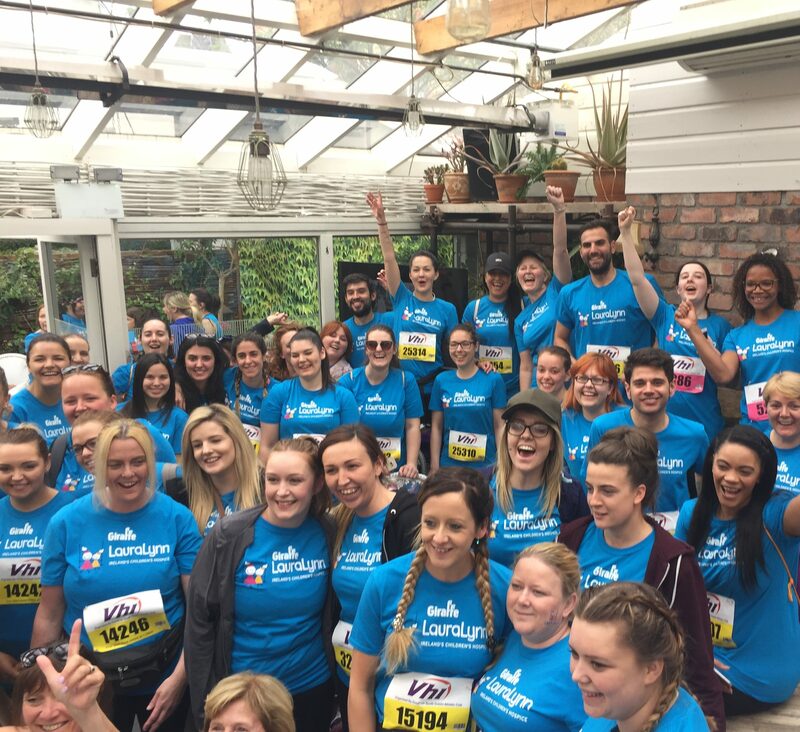 102 Giraffe Staff Members Take Part in Women’s Mini Marathon!